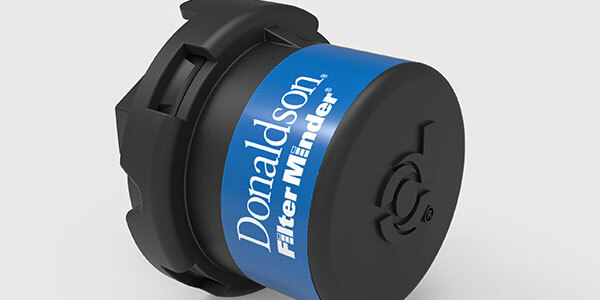 Donaldson Company Inc. introduced Filter Minder connected technology for monitoring truck engine air filters, using the vehicles’ own telematics system, at the TMC Annual Meeting. Filter Minder wireless sensors and receivers send filter performance data to the cloud, and predictive analytics inform the fleet manager when individual trucks are approaching optimal filter life. 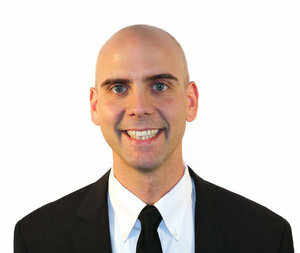 Filter Minder connected technology can produce a return on investment by prompting filter changes based on filter condition, rather than on scheduled maintenance intervals, Donaldson stated. The system also helps ensure that the right filters are in inventory when maintenance is due. • A scalable platform that can expand to monitor fuel, lube and hydraulics filters—additional applications coming soon.